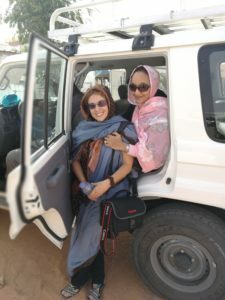 Araia on a UNICEF Mauritania mission with a colleague. 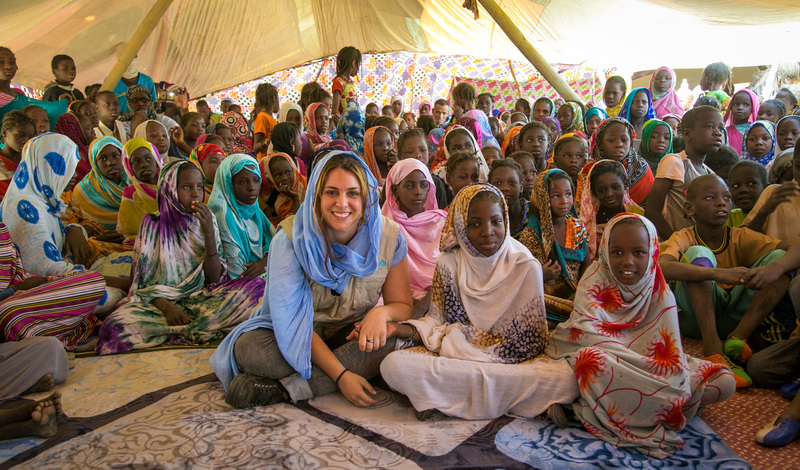 (30) is from Bilbao and has been with UNICEF Mauritania for the same period. The United Nations Children’s Fund (UNICEF) has Basque ‘co-operators/volunteers’ – an abstract denomination because they are not volunteers as we understand that term – in the field who are employed for at least one year by means of UN Grants organised by the Basque Agency for Development and Cooperation. But… how did they get there? They will tell us from their respective countries. Araia, whose father is an artist, has always been surrounded by art. Her passion: stories. Fate decided she would study Audiovisual Communication at the Leioa Campus. During that period, she did not miss the chance to spend time in Belgium on an Erasmus scholarship. Once she finished her studies, she went to Barcelona to specialize in digital post-production through a master at the Pompeu and gained some work experience in a visual effects business. “At the same time – she says – I was always involved in social projects, especially with communities from the Maghreb and sub-Saharan Africa and with minors. My dream was to be able to combine my professional career with humanitarian work, but I didn’t really know how. I imagined myself as a kind of travelling anthropologist-photographer visiting remote places around the world, getting to know and communicating new things”. When she returned from Barcelona, she worked as an audiovisual director in several Basque companies, such as K2000, VilauMedia, Tabakalera. Alaine in the administrative office of a municipality. Alaine Azpiazu with two women benefiting from the PSNP (Productive Safety Net Programme). Alaine studied at the Colegio Alemán de Bilbao (German School of Bilbao) and when the time came to go to university, unsure what she wanted to study, she followed her father’s advice and enrolled in vocational training for administration and finance “to have some qualifications and a practical profession with which to earn a living and, then, I could decide what other training I preferred”. 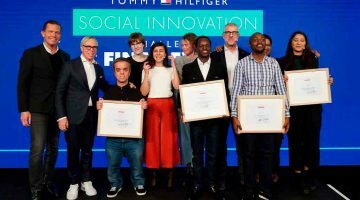 A Lan Ekintza competition on ideas for entrepreneurial projects allowed her to transform an idea into a business plan of a social nature: a hostel for pilgrims on the northern route of the Way of Saint James, in Bilbao. She worked on this project for three years, as a self-employed entrepreneur, thanks to the Urrats Bat programme, which focuses on promoting self-employment and entrepreneurship, and which she joined with the assistance of the Txurdinaga Artabe vocational training centre. While managing this enterprise, she decided to study Business Studies. She was then hired by the Basque Adapted Sports Federation, where she had interned during her vocational studies, as an administrative assistant to cover the maternity leave of another worker and, subsequently, to work on several projects. “At 22 I had to decide between taking the plunge and opening a hostel in Bilbao, independently of the Urrats Bat programme, or continue studying and go abroad on an Erasmus scholarship. The first option required a large investment and I felt I was too young. I closed the hostel and went to Berlin on an Erasmus scholarship for a year to finish my studies”, says Alaine. 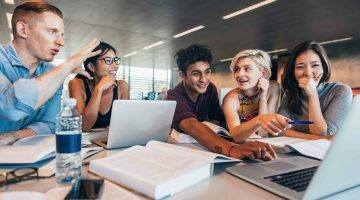 When she returned, aged 23, she enrolled in Business Studies while looking for work experience through the University, a “very useful combination that brings you closer to the reality of working”. Once she had put the hostel and her self-employed experience behind her, she spent five years – three as manager – in the financial department of a business in the electricity sector in Zamudio. 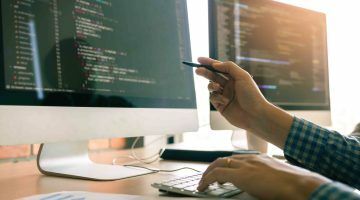 “I wanted to try what it would be like working for a large business, under the direction of someone and belonging to a team, and, if possible gain more knowledge -she says. I was treated marvellously, which is essential, and I have lots of friends from that period”. 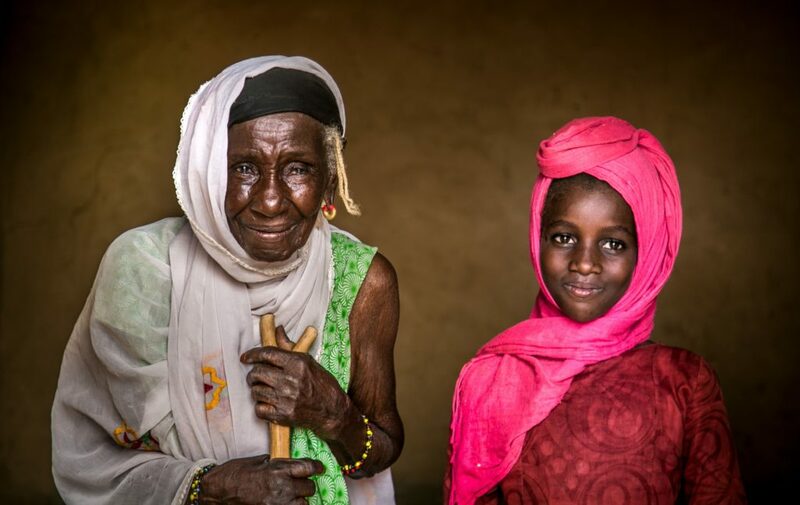 Photo: Araia Tamayo for UNICEF Mauritania. ARE YOU WILLING TO TRAVEL TO MAURITANIA IN A MONTH’S TIME? When the financial crisis broke out, Araia became a “freelancer” and specialised in intercultural affairs. She studied a Master’s Degree in Art Research, which she finished with a dissertation. “I tried to analyse something that dazzled me in certain modern digital images, whether photographs or moving images: the limits between what is real and fantastic, documentary and fiction, painting and photography”, she remembers. With a mixed academic and professional career, at the age of 25, she began to teach classes at the School of Communications of the Basque Country University as an assistant professor, where she spent seven years, while she also continued with her professional activities as an Audiovisual Director. 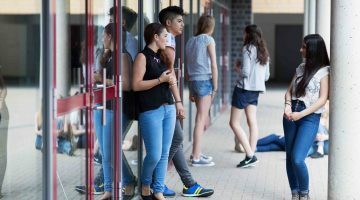 “I loved my job – she says – but I felt I was too young to settle in as a teacher and I felt the need to try other things”. Araia in the field filming a family. 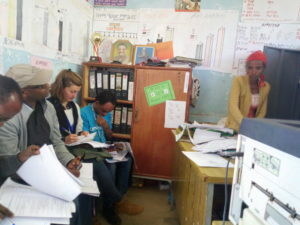 Alaine with her colleagues Rahel (operations officer), Abiy (M&E specialist) and Hiwot (WASH specialist). At 28, Alaine changed course and sailed into the universe of international and cooperation agencies. She was convinced that she had delayed working as a volunteer in a developing country, a concern she had always felt, for far too long. “I applied for a Basque Youth Co-operator grant from the Basque Government and was selected to go to Ruanda for three months in the summer with a Basque NGO called Ingenieros para la Cooperación (IC-LI Engineers for Cooperation). Once there, I worked as a volunteer with Cáritas on a study they were conducting on the situation of vulnerable children in the south of the country”. That experience convinced her that she wanted to redirect her career to international cooperation and agencies. “Why not? Despite having a stable and comfortable job that I liked, in a company in which I had learned a lot and felt at home, with good colleagues and a boss, I needed new challenges and learn about other fields, contribute to something different and new with my daily work. 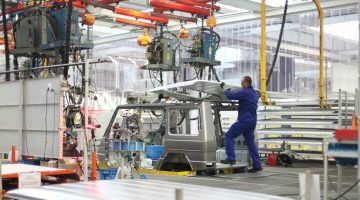 It was not easy to leave my job because people don’t usually quit stable jobs and wages. It was the first time that I experienced being questioned by others. 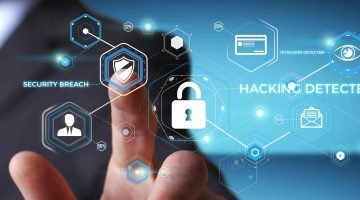 Let’s say that not doing things in the way our society considers normal generates concern among those around you, and there is a lot of fear of change. However, for me, it was crystal clear”, she says. Fortunately, she had the support of her family, partner, and friends. “If we have the privilege in this life of being able to choose, choose for changes; you have to opt for what you really want, at the professional and personal level,” she recommends. 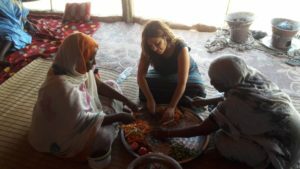 With her excellent predisposition, Araia found no difficulty in adapting to her new life in Nouakchott (Mauritania). “The greatest difficulties were the heat, digestive disorders and the language barrier to express myself at certain levels. But, above all, seeing animals suffer and children begging under the scorching sun, barefoot, with their Adidas, Messi and other t-shirts full of dust and holes, and their sad gaze”, she describes with anger. In less than three days she began to meet people and, after a week, she had friends, “wonderful people”. “At work, there was an adaptation period. There are so many things to do in the office! So much work to do! But they had to get to know me first to see how they could best make use of my skills. They soon made up their minds: the need to help was just as strong as the desire to help”, she explains. 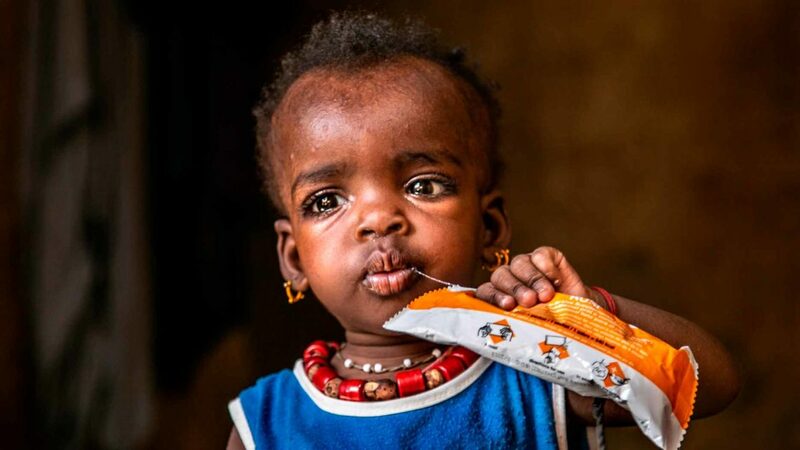 In less than two months, they sent her with a UNICEF team on her first “mission” to the southeast of the country, to the border with Mali, to collect audiovisual content on the impact of UNICEF projects in the towns. “We had to record our activities, interview people, take down statements, write narratives about their lives, photograph places, projects, children. The purpose was to report on all this to the fundraisers and to the public in general through social media. I would tell my colleagues: I would pay to do this! And they would laugh”, she admits, happily. 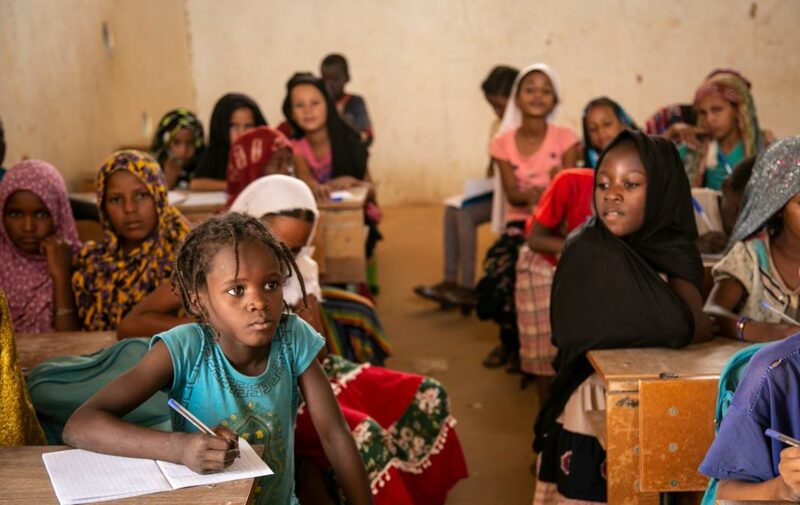 According to Araia, “they found the perfect job for me, one they had never had before but that really helped the UNICEF office in Mauritania, which, as a country that is not in a state of emergency, does not attract much attention but where so much needs to be done”, she says. Girls dressed in the traditional Ashenda costume – a religious festivity. When Alaine returned from Ruanda, she had already decided to study a Master in International Studies at the UPV-EHU, in Leioa because “this master (and another one from the same department, a degree in Cooperation: Development and Peace) enables you to apply for UN Grant from the Basque Government to work for two years in a United Nations agency. I was starting from scratch again, with hardly any “specific” experience in this field. At the same time, she gained work experience at UNICEF and got to know the organisation from the inside. She then decided to apply for other UN grants through UNICEF (available in May). “When you submit your application, you have no information about the destination or position. 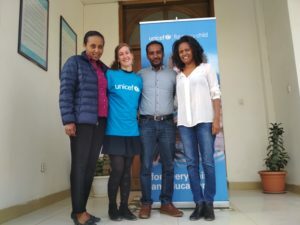 When they selected me at UNICEF in June 2017 and told me that my profile matched their needs for Ethiopia in the monitoring and evaluation section, I was really impressed and nervous. This was due to my ignorance. The first images that came to mind only explain part of the real situation. In this case, it was the drought and the famous photograph of a child with a vulture standing behind him. The same had happened with Ruanda; all I knew about it was the genocide between “Hutus” and “Tutsis”, but then, once there, everything was easy and normal, although, of course, in the beginning, everything affects and surprises you”, she adds. 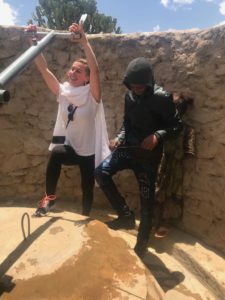 Towards the end of July, they told her that she had been given a one-year grant with the option for a second year and that her destination was the Ethiopian region of Tigray. 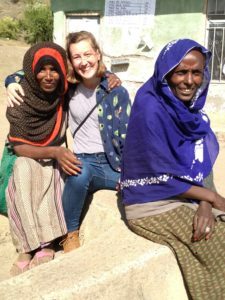 You start to prepare for the trip and the stay, although, in the end, nothing is as you thought it would be… “On 13 November 2017, I landed in Addis Ababa and four days later I was in my office in the city of Mekele”, she recalls. Araia on a mission in Selibaby, a city in Mauritania. Alaine extracting underground water using a hand pump. Every month, Araia went on one or two field missions and started to accumulate audiovisual material, write stories, many of which were told by the children themselves, and attract international attention. “My dream had come true – she says. There I was, in remote towns without electricity, fascinated by the dignity of the people, their customs, colours; I was recording and writing about their difficulties and humanity, and trying to capture it as best as possible to serve as a mouthpiece for them”. 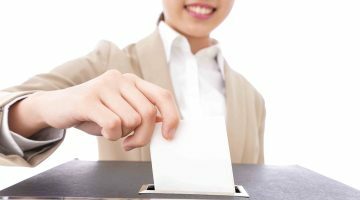 Toward the end of her first year, there was no doubt about renewing. And the second year brought even more experience and responsibility. Now, three weeks before her grant ends, she says they are preparing a great exhibition of UNICEF photographs in Nouakchott, together with all the embassies and NGOs, where they will put on display 20 photographs and stories about 20 Mauritanian children, of various ethnic groups, that represent the most significant problems most children are facing in the country. When the grant period comes to an end, Araia would like to carry on working at what she really likes doing: communicating. 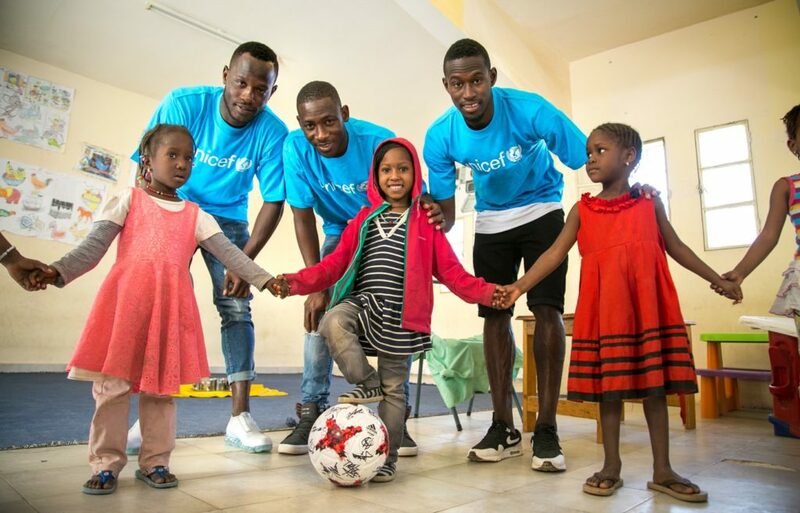 “For now, UNICEF has offered me a contract as an advisor for a few more months – she says. These two years of experience have enabled me to fulfil a dream and to reap the results of a lot of work that will hopefully open some doors for me. Fate has more work. 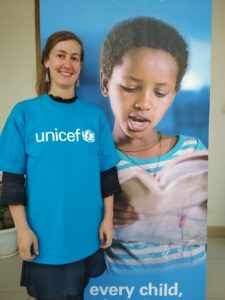 Alaine is working in the Tigray region performing coordination, monitoring, and evaluation tasks (M&E), and supporting public Funding programmes for Children, Social Protection and the Convention on the Rights of the Child, with her direct supervisor, an M&E specialist. Most of her work takes place in an office and, on occasion, she goes out into the field, to rural areas to monitor and supervise programmes and supplies. 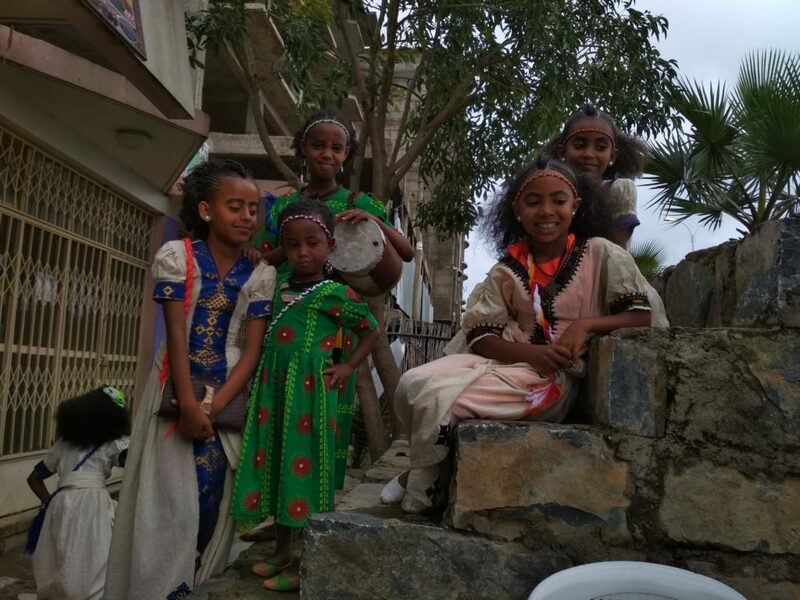 “Ethiopian society, particularly Tigrayan society, is different from ours – she explains. Another thing people don’t usually know is that Ethiopia is one of the countries in Africa with the best economic prospects, growing at a rate of 9%, and that aspires to become the new China (in fact China invests a lot in the country and hopes it will become a great exporter of textiles, among other things).” Alaine says that the Chinese presence is so strong that foreigners, who used to be called “farenyi” (similar to “guiri” in Spanish), are now called “china” to the point that when she meets small children, they often call out to her: “china, china”. 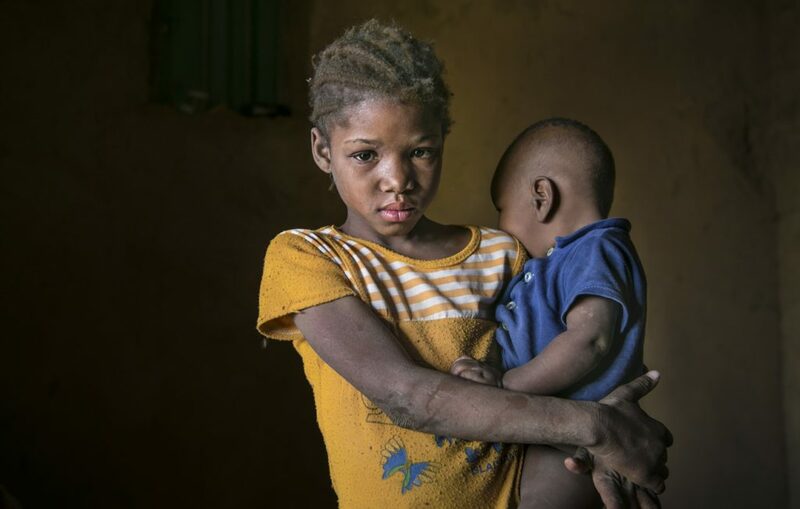 She lives in Mekele, the capital of the Tigray region, a “relatively large city with lots of buildings, hotels, restaurants, shops, cafés, a university, and the country’s main hospital. Mekele, however, is not representative of Tigray, as it is an urban area “and 85% of the people live in rural areas where many do not have electricity, where poverty is rampant, and where the communities are vulnerable to drought or any other problem”. 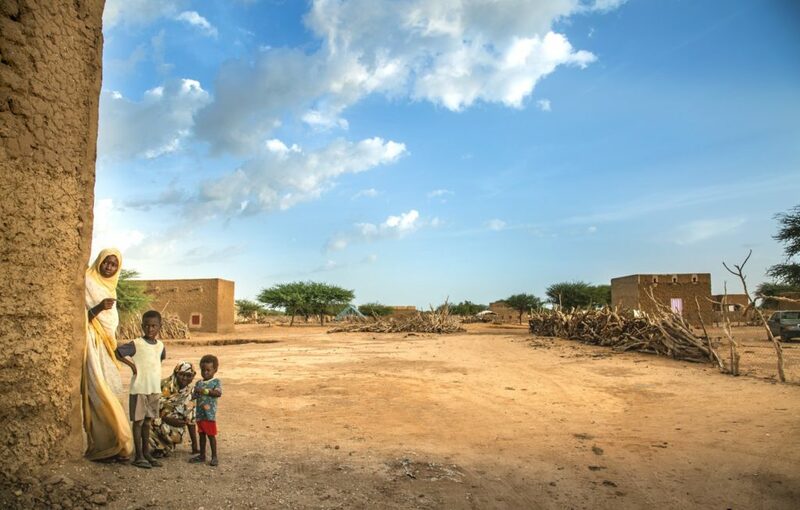 Alaine says that they live, in most cases, from subsistence farming, that they have a serious water problem, they have to use wells and, sadly, children are the driving force of the economy. 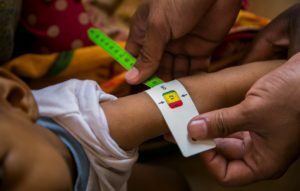 “It is one of the great challenges for UNICEF as it should be for all of us, not only for government agencies or NGOs”, she claims. 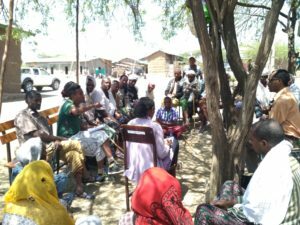 A group of people in a Discussion Group for the ICBPP (Integrated Community Based Participatory Planning) programme. Daily life in this Ethiopian region comes with some drawbacks. There is rationing, for example; the water supply is switched on once a week. Power outages that last for hours are “very common” as well. And if you want to buy milk, you have to bring your own empty bottle and you “have to boil it before drinking”. “However, all this is secondary, you get used to it. There are fewer comforts but, on the other hand, the social fabric and the support of the community are very strong”, she says. Tigrayans are also a “very religious (orthodox Christians), highly patriarchal society. They are very kind and never speak out which, for a Basque like me, was surprising because, unlike us, they do not like saying things directly”. Alaine uses her free time to do yoga, run errands, and meet friends “for a drink, dinner, dancing…”. 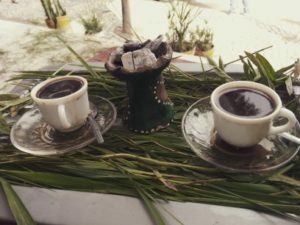 One aspect that is “exquisite” about Tigray is the coffee, and the mango, papaya and avocado smoothies, depending on the season of the year. “The food, too. 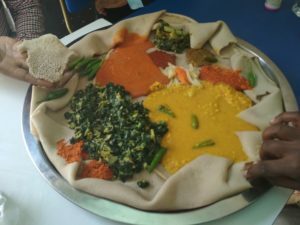 Everything is eaten on an “enjera”, a type of bread made of teff”. Alaine is starting her second year of the grant, which she has extended, and sums up the first as follows: “At a personal level, I have learnt to be more flexible about everything, more diplomatic, to listen more than I speak; I have seen a lot of generosity around me, the importance of the social fabric in communities, hard work and the role of women. Their empowerment in all societies, their autonomy and the defence of their rights to achieve developed, egalitarian and fair societies is essential. I have learnt to understand that all our privileges end up having a cost somewhere else. This has enabled me to reassess my priorities”. When I go back home, I will look for a job in the field of humanitarian cooperation or assistance, whether in Spain or abroad. Araia on a mission in the southeast of the country, border with Mali. 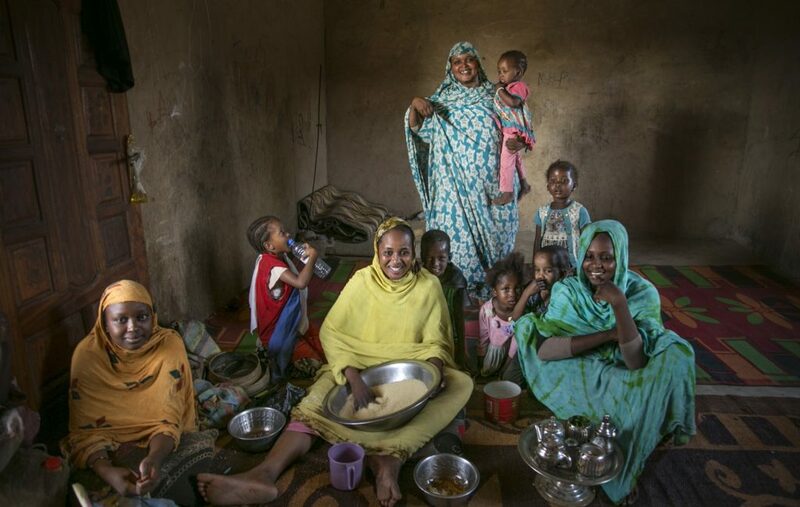 (Cover photo: Araia Tamayo for UNICEF Mauritania).